I understand Terry Branstad is a Roman Catholic. I never knew this because I never cared before. As one who truly believes that the separation of Church and State must as wide as a galaxy it really irked me to see him leading the phony-baloney “day of prayer” last Monday. Terry, if you want to be bishop go for it. I think you would make a lousy one after cutting food aid for the poor 2 years in a row and doing all you could to stop Medicaid in Iowa before making the poor pay for it. You may be religious, but you sure as hell are not moral. Would be like telling fire fighters to take the people they just rescued back into the burning house. 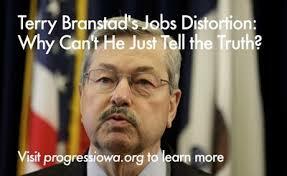 Really, Branstad? Really Nebraska Governor Dave Heineman? You both claim to be Christian, yet in a true test of your Christianity you turn your backs on those in need. I do believe in the separation of Church and State. This is not a religious question, it is a question of morality. Here are two governors who proudly fail that test and want your vote. Morality and government should not be separated. The whole concept of the House suing President Obama is so ludicrous it is beyond laughter. 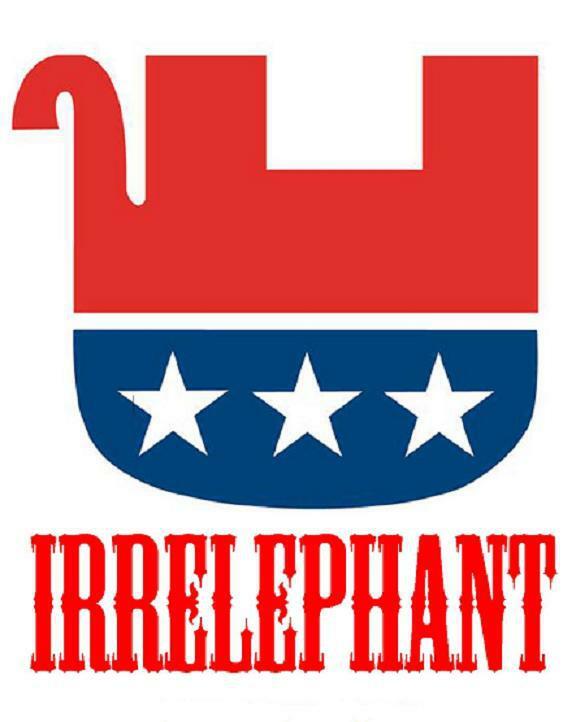 Boehner and his sycophants think they have outsmarted both Dems and the far right with this one. But one thing Tea Baggers insist on is that the cost be offset. I have a humble suggestion and shall send it to Mr. Boehner. Mr. Boehner, I recommend that this epitome of frivolous lawsuits be paid for by taking the salary, travel costs, staff salaries and any other perks from any member voting for this suit. If they truly believe this is a legitimate and necessary suit, they will gladly give up a few years of pay and perks. You may also need to ask them for donations. I see no reason why I or any other taxpayer should pay so much as a nickel for this tomfoolery! 1) Researchers may have found a way to stop type 2 diabetes. Very preliminary, but very promising. 2) Future farming in a high-rise? Taking place now in Japan. Takes up less surface space while making it much easier to recycle, control pollution and farm darn near anywhere. My son-in-law and I have been talking of this for years. At least as well as he can run for president while carrying around tons of corruption. Hobbled by many major corruption stories in his administration in New Jersey, Chris Christie has time to take a trip to Iowa and New Hampshire. At least in Iowa he will be able to compare corruption notes with another scandal plagued governor, our own Terry Branstad. When My wife and I heard of the tragedy in the Ukraine with the speculation that Vladimir Putin may be responsible either directly or indirectly we could not help but remember that only a few weeks ago Republicans from the US Senate to the Us House down to the state house were expressing such admiration for Putin. They used Putin as an example of a “man of action” and someone who gets things done. Wonder how they feel about their hero now. My teachers used to tell to be careful when you pick heroes. Most are not anything like what they appear to be. Raise your hand if you are really glad Obama is President and not Bush or any other war hungry Republican. Like a good corporate Tea Party governor the Branstad administration rejected a $1 million grant based on corporate lobbyists objections. They wanted changes to the grant that the energy office were unwilling to make, since they were making them for no one else and they would gut the purpose of the project. Terry, you can’t stop progress forever. If Iowa’s voters have a lick of sense it will only be for another few months. Jack Hatch will move Iowa forward! This entry was posted in Blog for Iowa, Branstad, Farming, Immigration, separation of church and state, tea party and tagged chris christie, frivolous lawsuit, refugees, science. Bookmark the permalink.